GIS offers a range of components for Ink Delivery Systems (IDS). GIS has designed standalone electronics and software for ink supply system control and also offers additional support including a range of header tanks, system controls for pressure, filtration, heating and degassing, plus system design and consultancy. The GIS Ink System Components can be used with almost all industrial inkjet printheads and the majority of ink types including aqueous, UV curable and functional fluids – subject to materials compatibility tests. This modular solution combined with design consultancy allows machine builders and OEMs to integrate customised solutions according to their commercial and technical needs. GIS Ink Delivery System components are available to the wider market – For more information or to discuss your requirements please get in touch with using the contact form. We work with customers to design and configure a system tailored to your specific requirements. We design custom parts if required and we adopt a “building block” approach allowing machine builders ultimately to source their own components such as ink pumps and filters, which reduces their costs. Each Ethernet networked GIS ink control board (ISC-IMB-I6) can control from 1 to 6 fluids/inks independently. 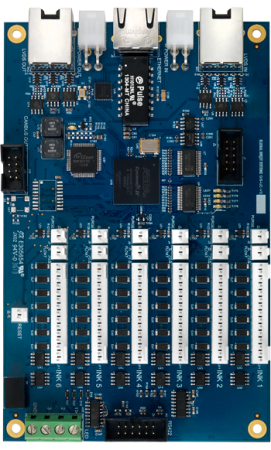 Two or more boards can be connected for systems that require 7 – 12 fluids/inks and beyond. GIS offers a range of standard header tank designs. 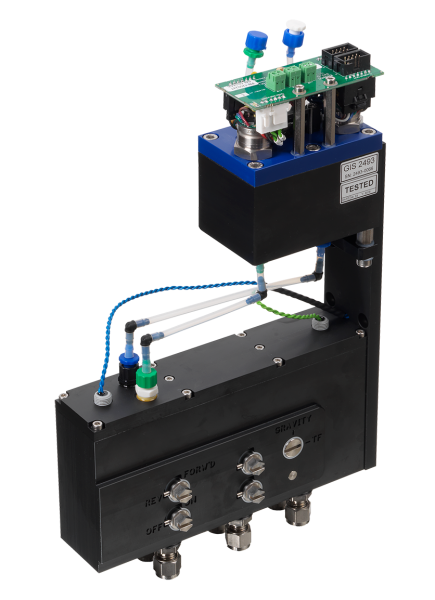 Each can support up to two printheads per tank, but can be customized as required for larger systems. The GIS header tank designs also take into account different flow modes, space restrictions and ink capacity requirements for different applications and printer sizes. 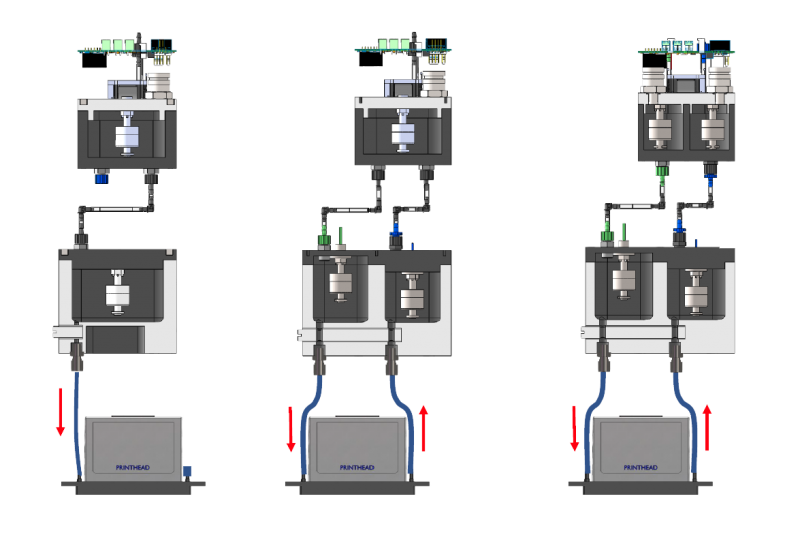 Controlled, adjustable flow recirculating for printheads such as Xaar 1003 and Xaar 5601 3p0; Fujifilm StarFire SG1024, Samba G3L and Samba G5L. GIS offers a range of standard header tank designs. Each can support up to two printheads per tank, but can be customized as required for larger systems. The GIS header tank designs also take into account different flow modes, space restrictions and ink capacity requirements for different applications and printer sizes.